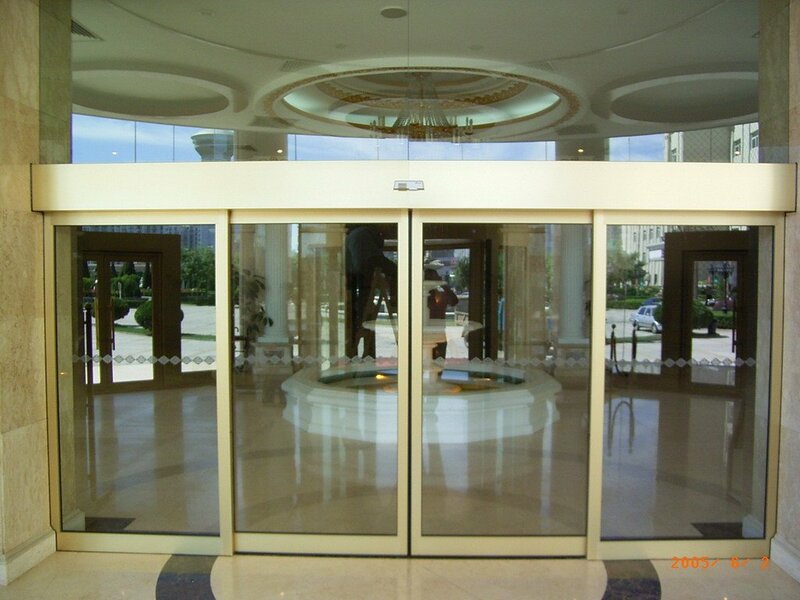 Automatic sliding doors create an inviting and easily accessible entrance. Though well suited to most organisations and commercial venues, they are particularly popular amongst supermarkets and hospitals. This is because automatic sliding doors open wide, making it easy to manoeuvre hospital beds, wheelchairs, shopping trolleys, and delivery palettes. Through providing such excellent accessibility, automatic sliding doors will help ensure that your premises meet the requirements of the Disability Discrimination Act. 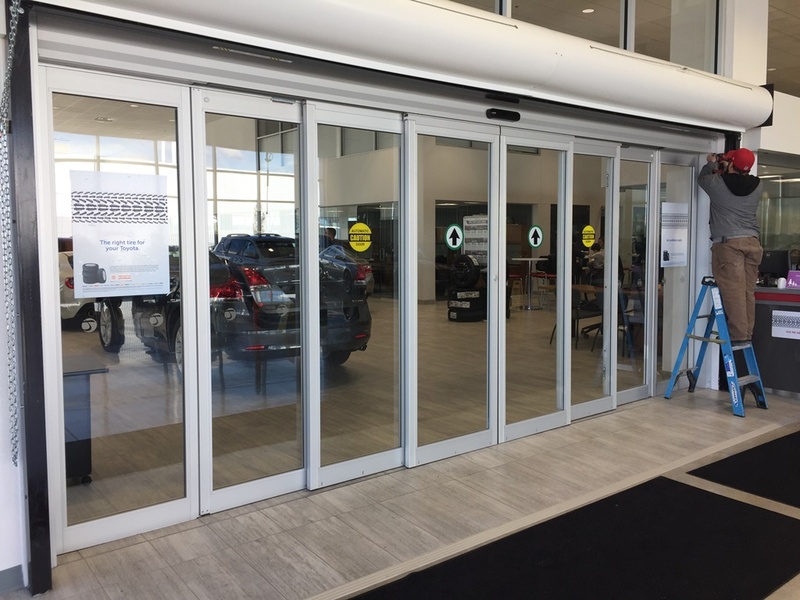 Yet on top of that, automatic sliding doors will create an immediate impression in the minds of your visitors that your firm is established, professional, and trustworthy. Automatic sliding doors are supremely versatile. They can be used as a single or double-leaf construction, and are perfect for use as both internal and external openings. Best of all, their flexible design means that automatic sliding doors can be integrated into almost any building facade. 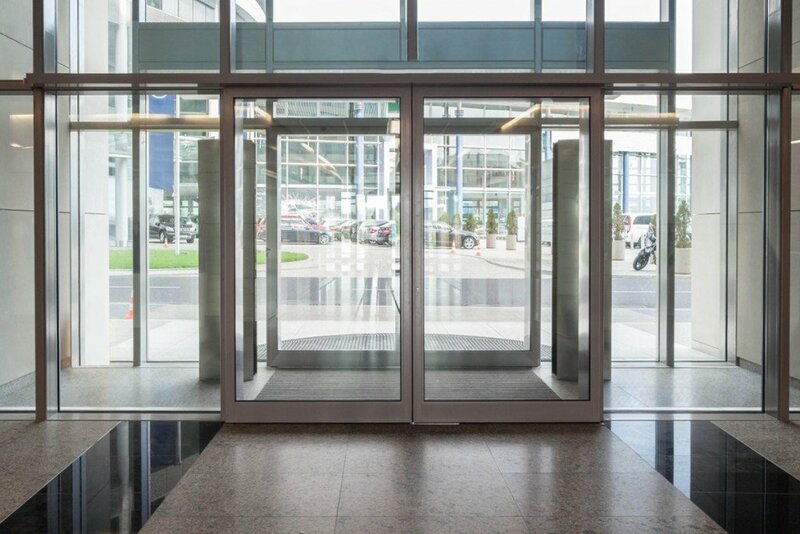 If you want to improve accessibility to your building whilst creating an excellent first impression, then automatic sliding doors might be just the thing your premises need. 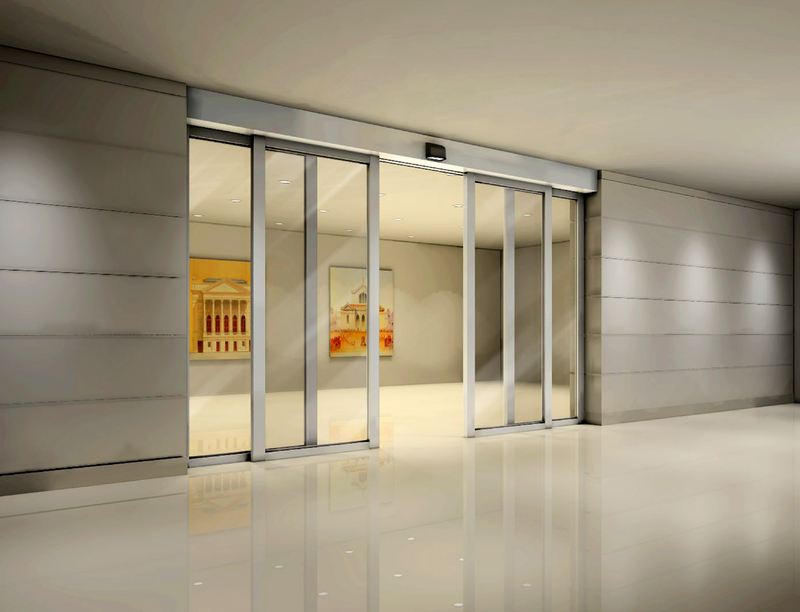 Why Choose Automatic Access for Your Automatic Sliding Doors? Automatic Access is an independent company. This means that, whilst many companies are obliged to stick rigidly to one product or manufacturer, we are free to choose the highest quality products from the world's leading manufacturers of automatic sliding doors. Our independence gives us a great deal of freedom when it comes to designing and installing automatic sliding doors. We are able to approach every project on its own terms, choosing the products and the accessories that we know will be ideally suited to meet your unique requirements. We can install automatic sliding doors with as large an opening width as you need, and we are particularly adept at integrating designs into the columns and beam structures of existing facades and entrances. Customer satisfaction is our number one end goal. To find out more about how you could benefit from automatic sliding doors, please do not hesitate to get in touch. We offer free access audits and free site surveys. For more information, give us a call on 0116 269 5050, or contact us via our online form.